Here's a guest post by Kyle Korynta, our translator for the upcoming Fosse productions. Norway is unique in that there is no official nation-wide spoken language; Norwegians speak either their own regional dialect or a regional standard, such as standard east-Norwegian. In addition there are three official written languages in the country: bokmål, nynorsk, and samisk. The first two are closely related and easily read/understood by all Norwegians, whereas the Sami language, spoken by the indigenous Sami people who originally lived in northern Norway, comes from a completely different language family. 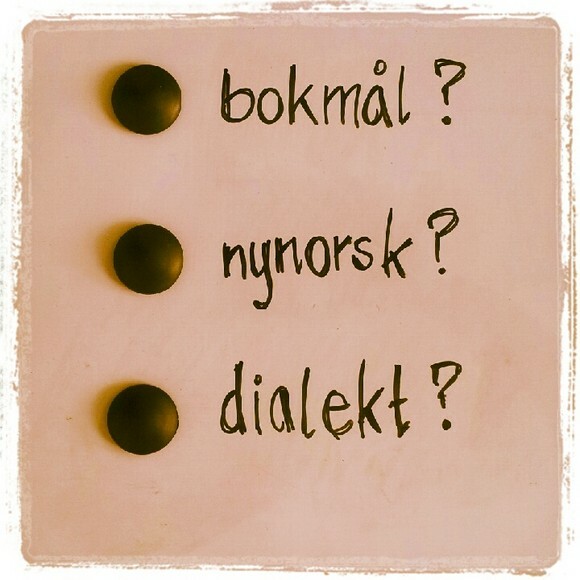 Bokmål is the most common written language in Norway and is used by approximately 85% of the population. Bokmål is largely used in eastern and northern Norway. Riksmål, which later became Bokmål, has its origins in Danish. Riksmål was considered by many to be the language of the educated upper class as it, or Danish, was the language used in early universities. Nynorsk is the written language used by approximately 15% of the population and is used largely in western Norway. Nynorsk, formerly called Landsmål, was created from Norwegian dialects by Ivar Aasen in the 1840-1850s. 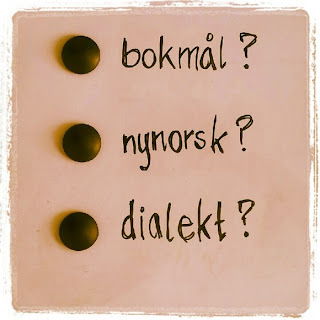 Nynorsk/Landsmål was considered to be the language of the Norwegian people. Aasen traveled the country and created a dictionary and a grammar book based on the language that Norwegians actually spoke. Nynorsk is closer to Old Norse, and therefore more similar to modern Icelandic language, in vocabulary and grammar than Bokmål. Nynorsk is often thought of as being a more poetic language and some of the greatest Norwegian poets have written in Landsmål/Nynorsk. Jon Fosse is from western coastal Norway. His works are therefore written in his Norwegian written language, Nynorsk. If we were to compare his written Norwegian language with that of Henrik Ibsen’s, the two written forms would be at opposite extremes of the paradigm; Fosse writes in modern Nynorsk, and Ibsen wrote in Danish/Riksmål. Written by Kyle Korynta, Visiting Lecturer at the University of Washington.